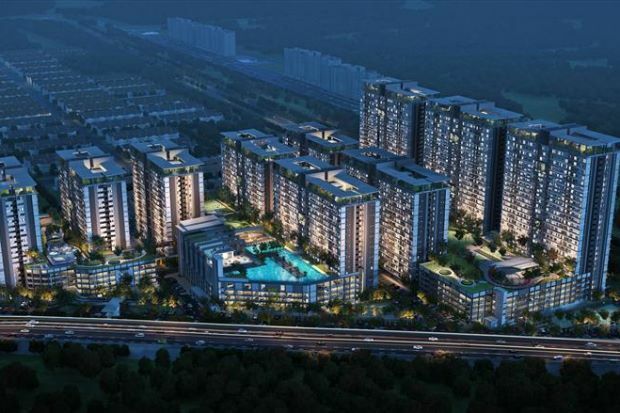 LBS Bina Group Bhd, through new subsidiary Seloka Sinaran Sdn Bhd (SSSB), will develop an integrated township on 638.2 acres in Dengkil, Selangor. In a filing with Bursa Malaysia on Wednesday, LBS Bina said its unit LBS Bina Holdings Sdn Bhd had acquired 5% equity interest in SSSB for RM3.9mil, turning it into a 51% owned subsidiary of the group. SSSB, which has entered into project management agreements with three separate developers to develop three contiguous parcels of bumiputra reserve land, plans to develop a township with about 10,300 units of residential and commercial units over eight to 10 years. LBS Bina said that converting SSSB into a subsidiary would enable it to consolidate the future earnings to be generated from the development project and augment the group’s presence in the south of Cyberjaya and Putrajaya. 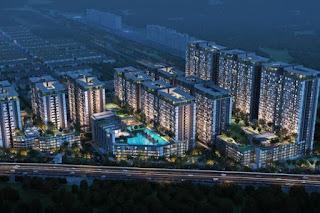 “The shares acquisition is in line with the overall group’s strategies to expand its development projects in the Klang Valley and to meet and tap on the increasing demand of landed properties in the vicinity,” the company said. In a separate filing, LBS Bina said its unit LBS Bina Holdings had also subscribed for 51% equity interest in Kemudi Ehsan Sdn Bhd for RM51. “The shares acquisition is to provide the group with a new company intended to undertake future project of the group in its expansion plan,” it said. As at the end of 2015, LBS Bina had 15 ongoing projects with agross development value of RM2.1bil.